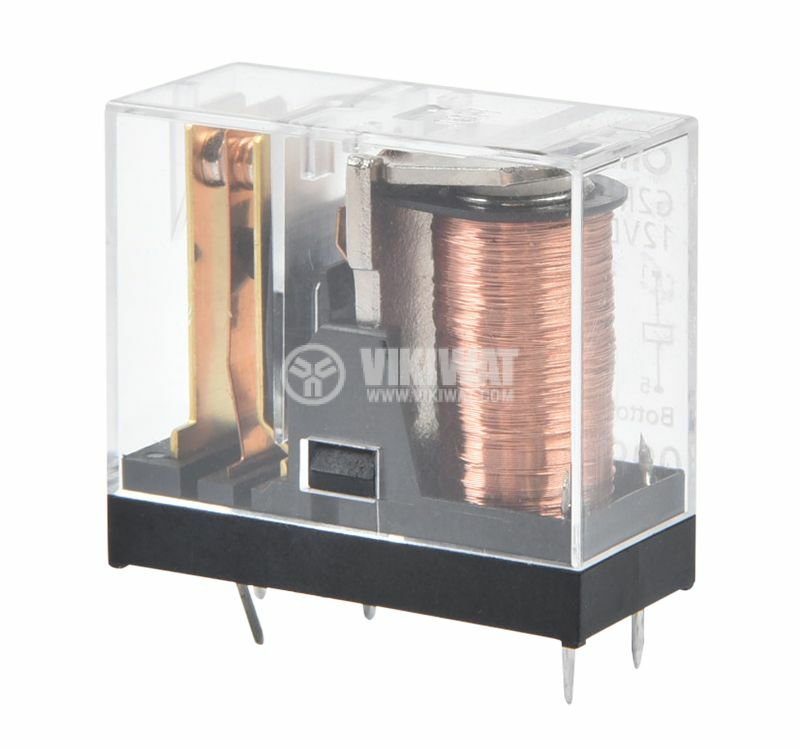 Electromagnetic relay G2R-1 with rated coil voltage 12 VDC and contacts load capacity 10 A / 250 VAC. 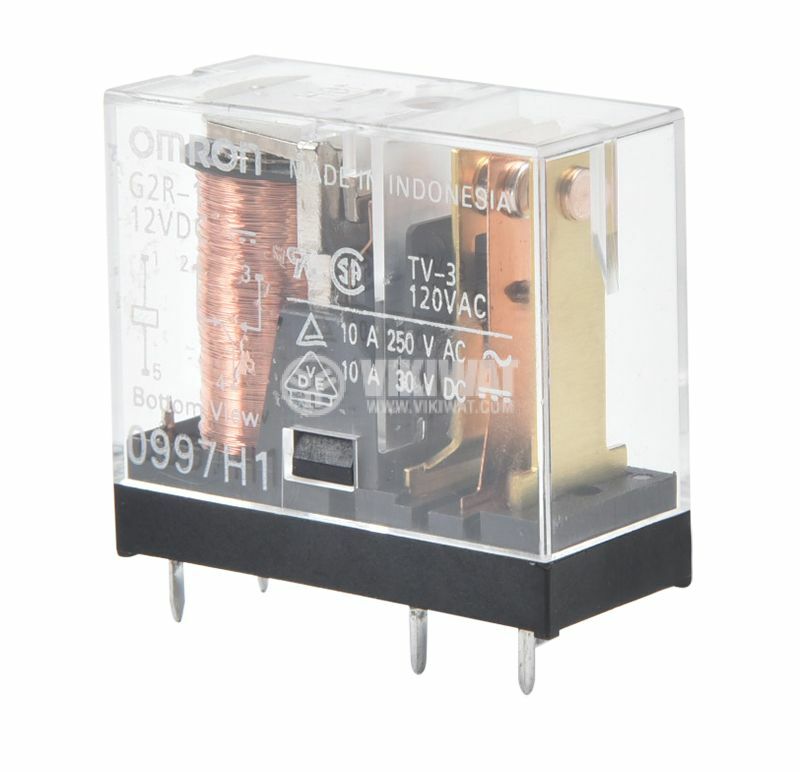 The electromagnetic relay is an electromechanical switch which allows low circuits to operate high current ones. 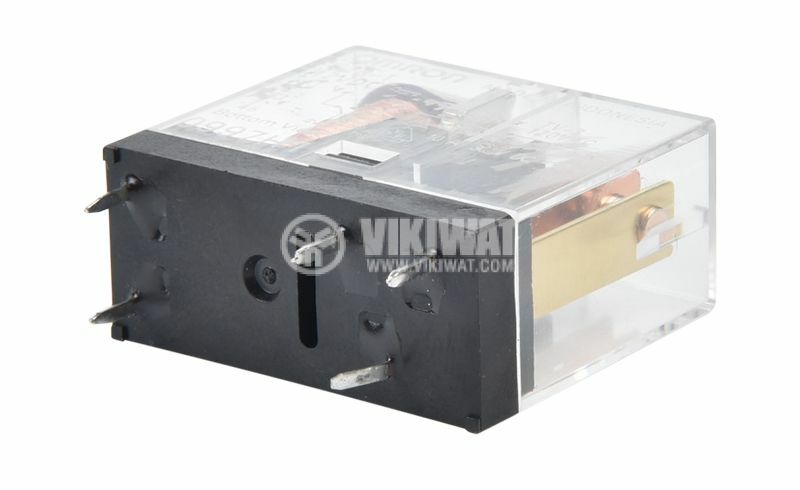 The electromagnetic relays have many advantages compared to the conventional switches. For this reason they have diverse industrial and household applications. coil current - 43.6 mA.